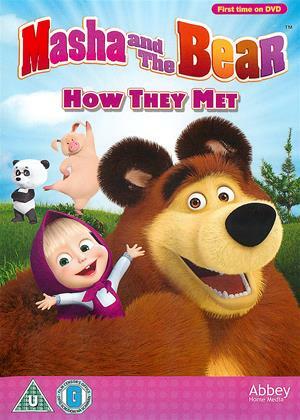 Oleg Uzhinov, Oleg Kuzovkov, Denis Chervyatsov et al. 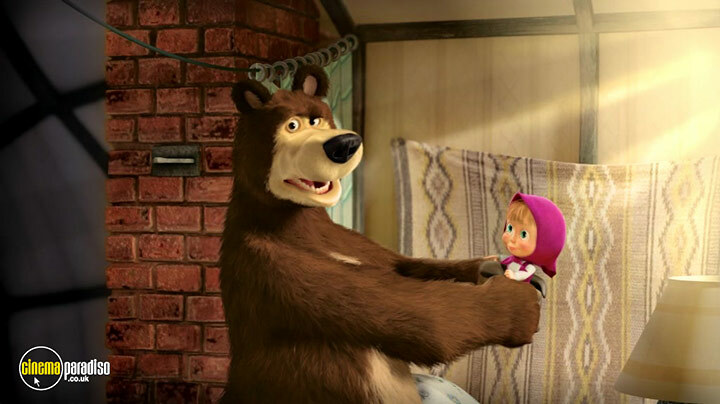 Alina Kukushkina, Boris Kutnevich, Elsie Fisher et al. 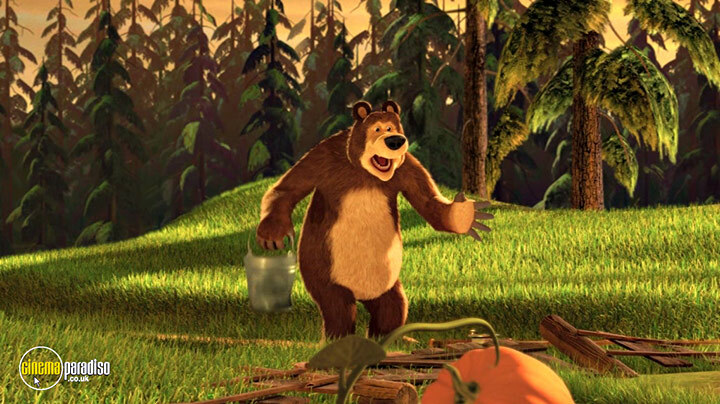 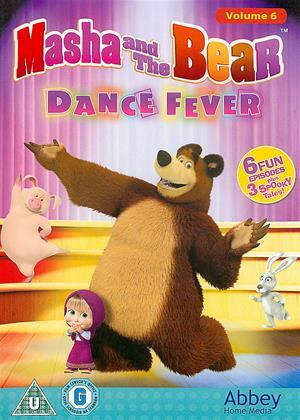 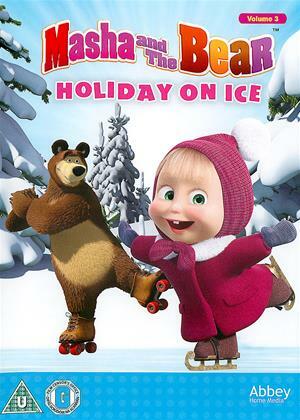 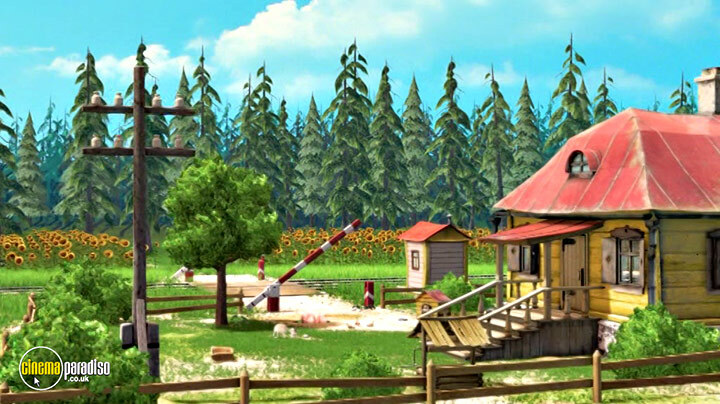 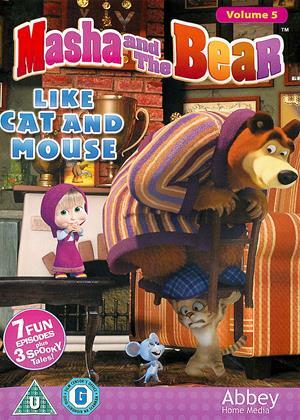 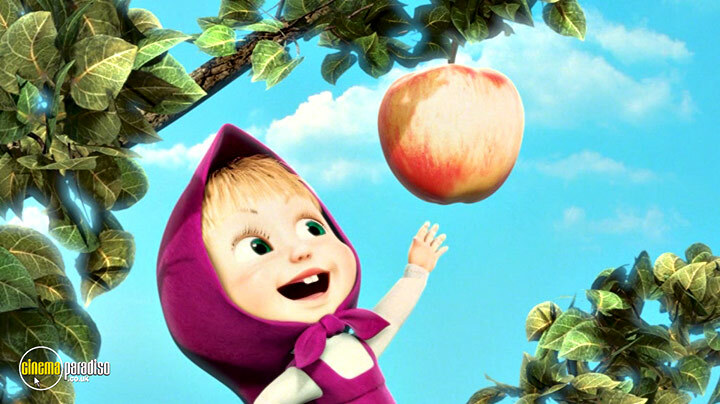 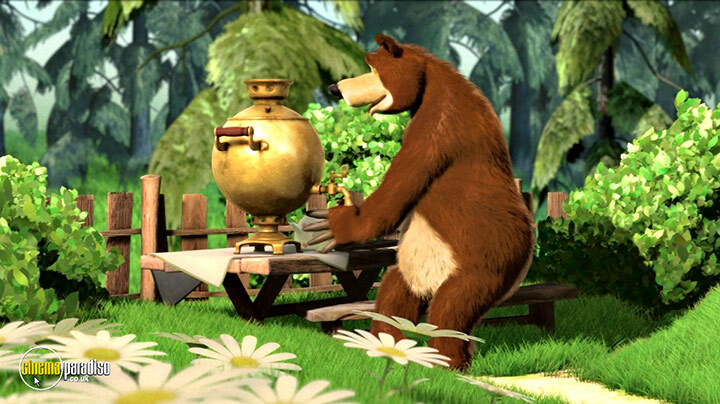 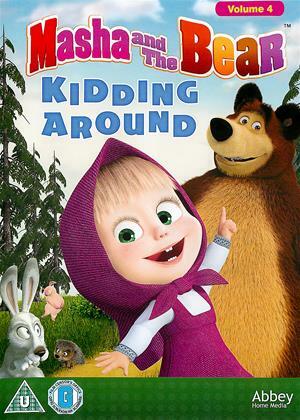 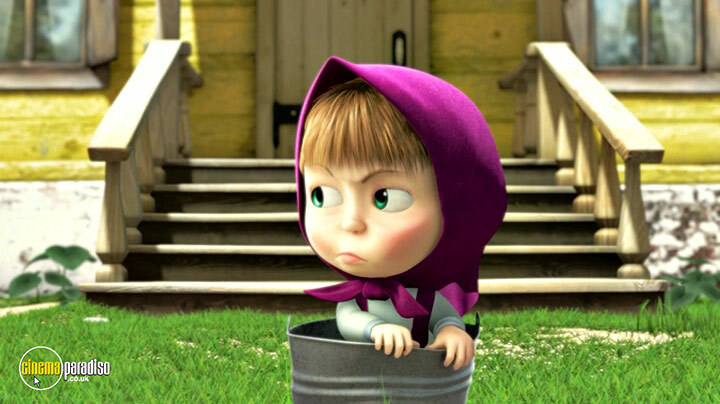 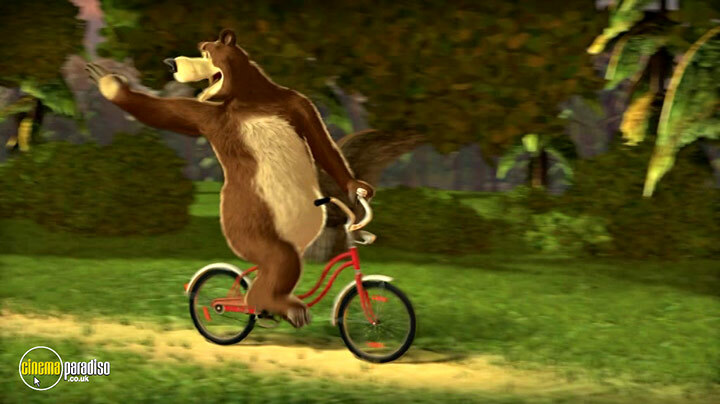 Join Masha, the Bear and all her woodland friends in the series that's currently taking the world by storm. 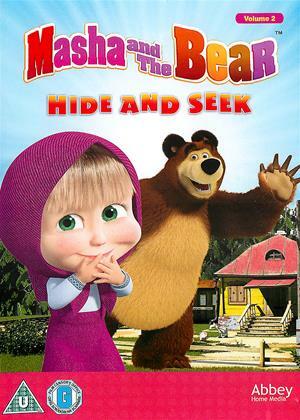 A retired circus bear settles into the woods and prepares for a quiet new life surrounded by peace and tranquility until he is introduced to an adventurous little girl named Masha. 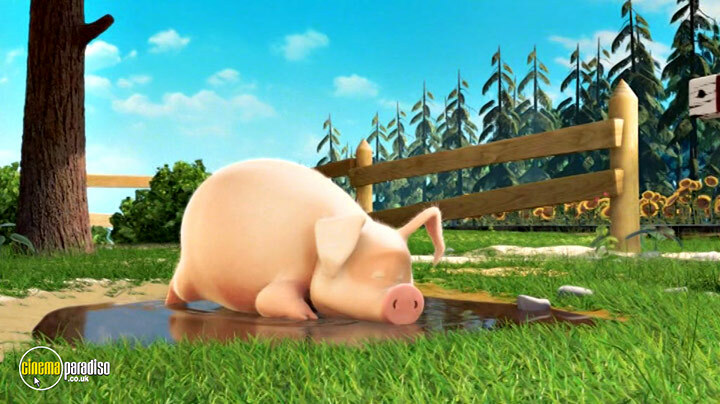 - Don't Wake Till Spring!